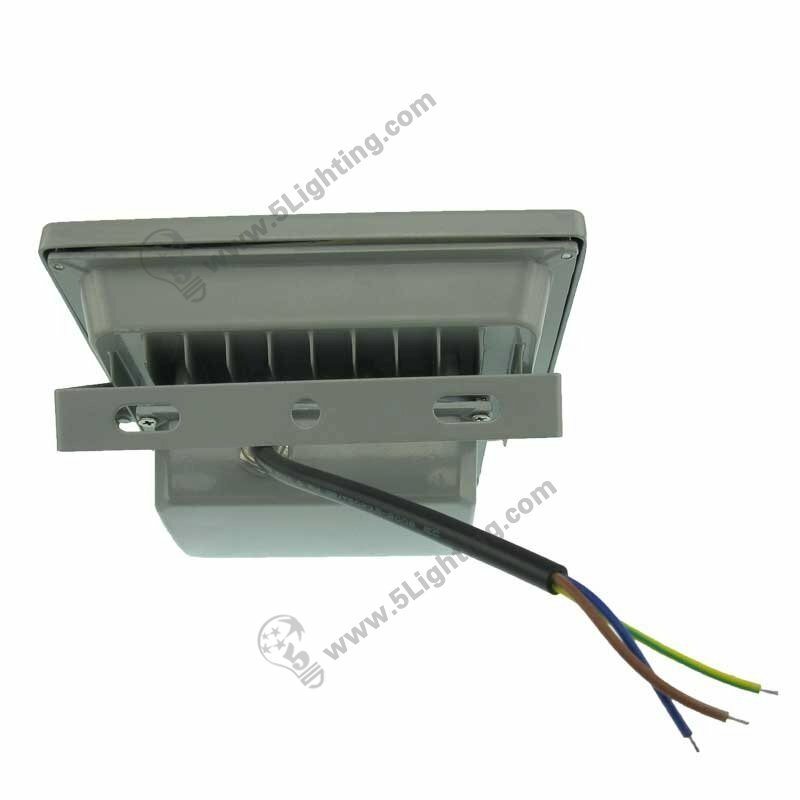 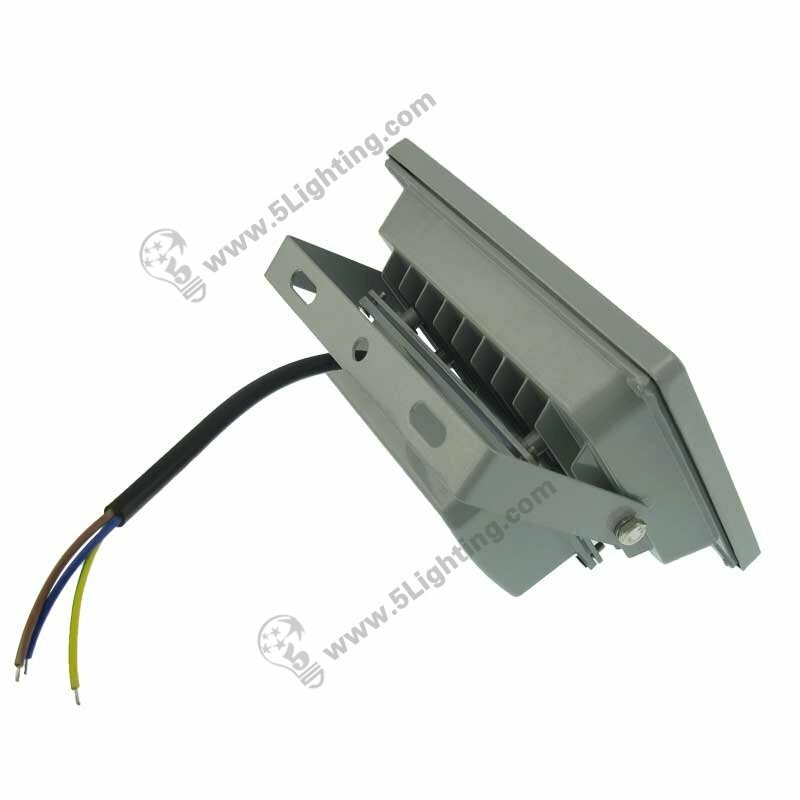 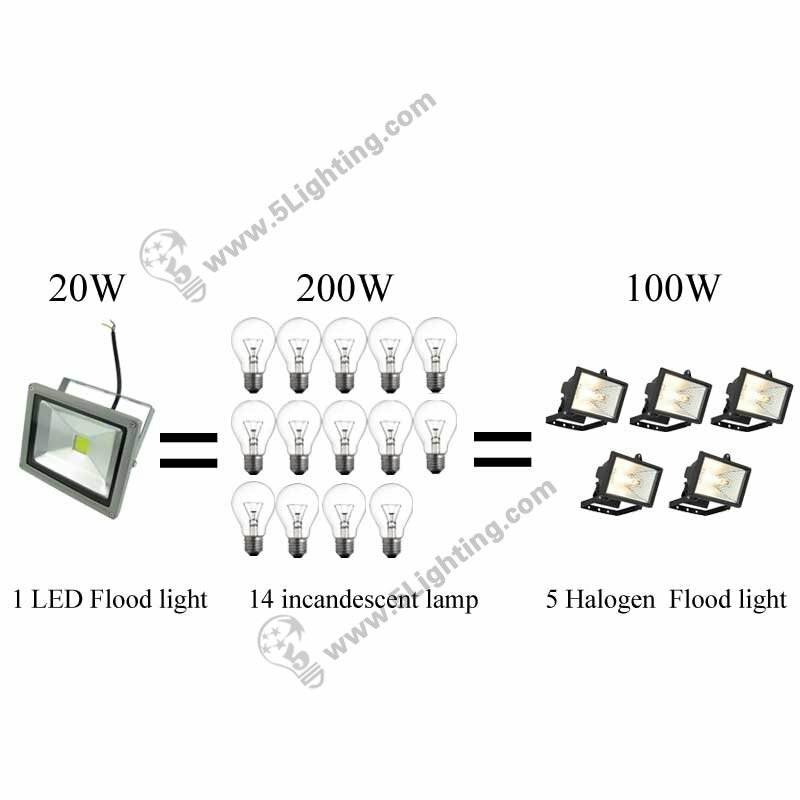 f): Easy installation of our ul approved led flood lights 20W is pretty easy to handle and fix; this ul led flood light offers wall mounting or fixed bracket these two methods to meet users’ installation necessary. 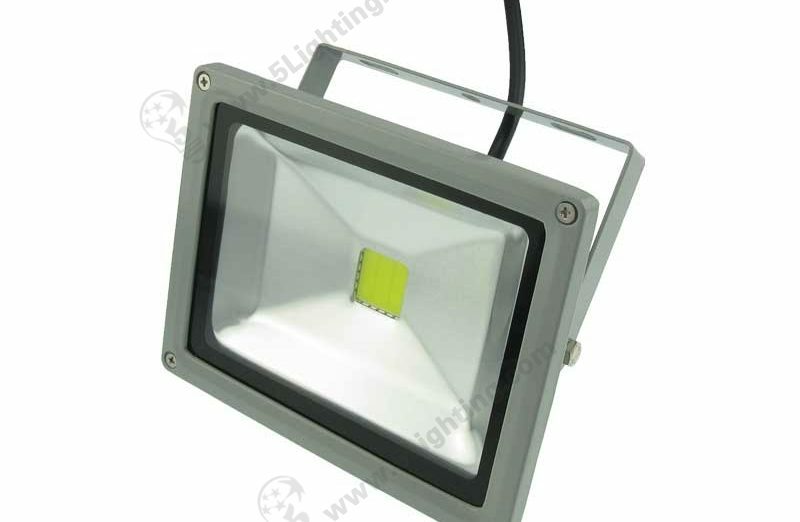 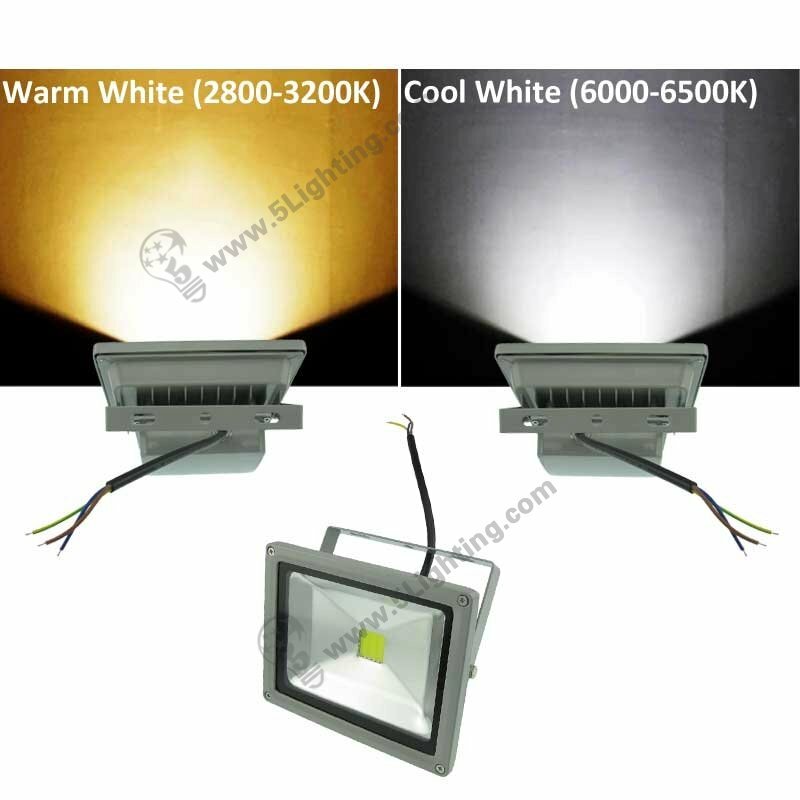 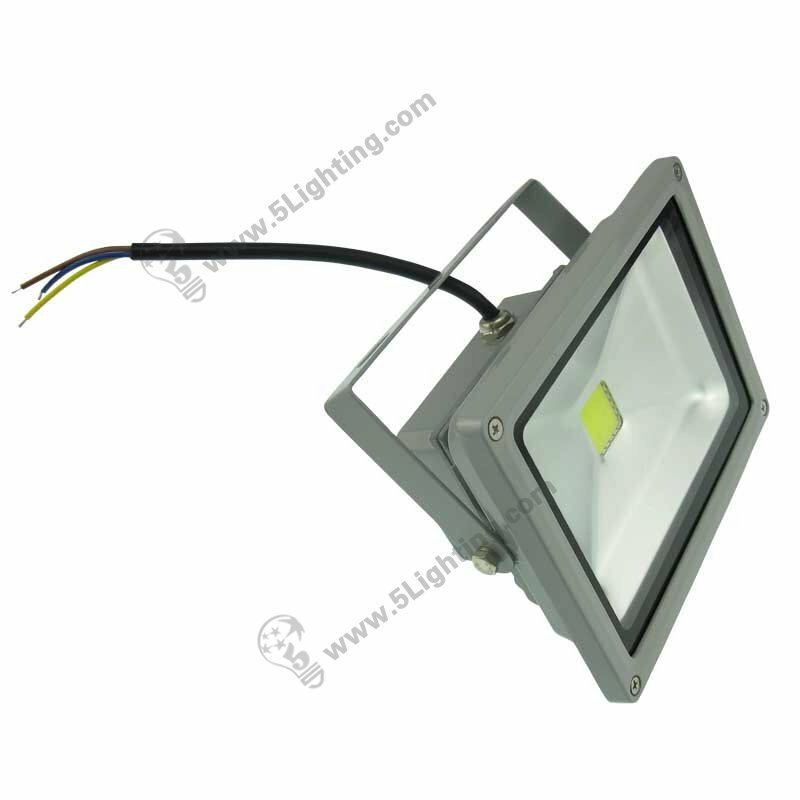 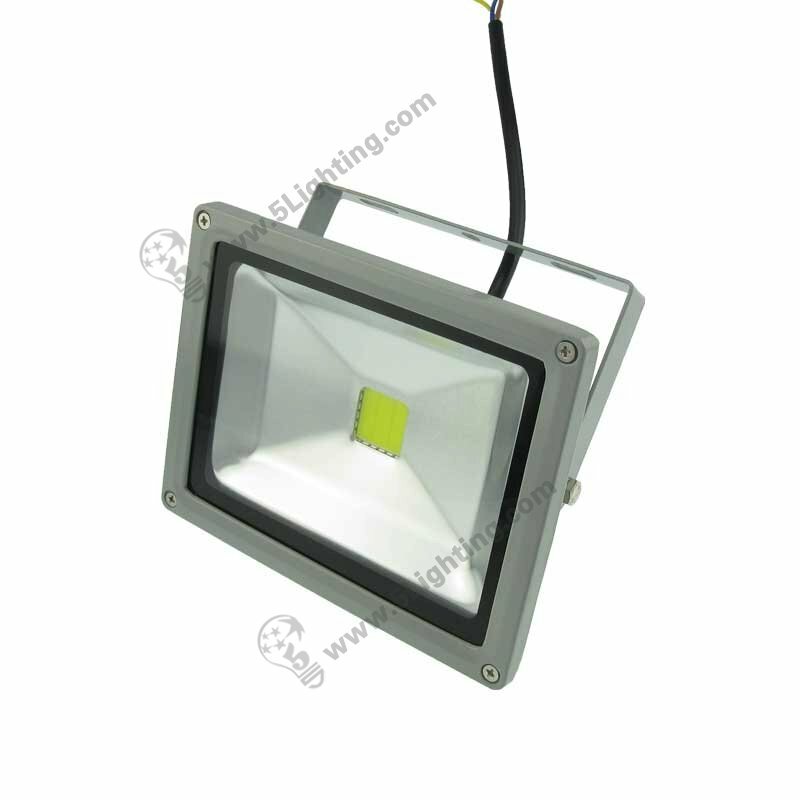 Good quality ul led flood light 20W from 5 Star Lighting Factory! 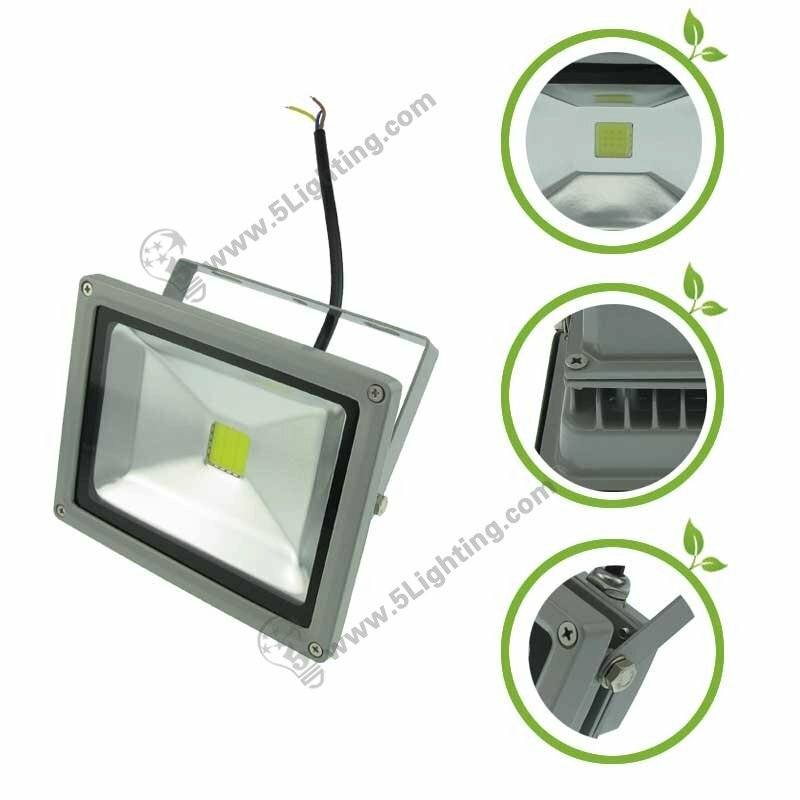 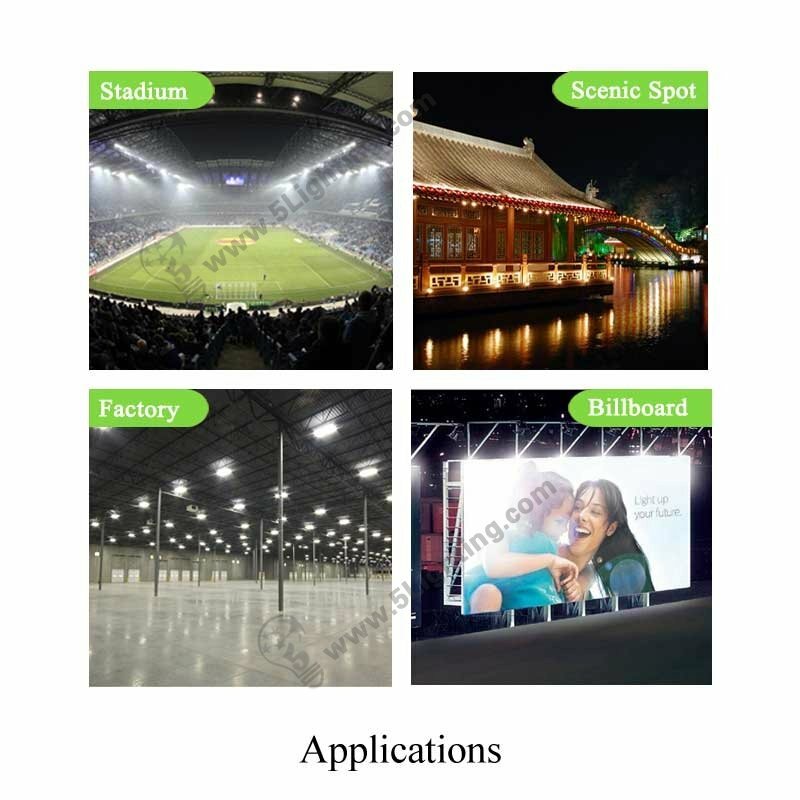 UL LED Flood Lights, 20W, AC90~277V, UL Approved LED Flood Lighting Fixtures, Replaces Traditional Halogen flood light.